In September we published an article about the Anne Arundel County executive’s inexplicable crusade to ban medical marijuana form his jurisdiction. At the time the top local politician in Annapolis seemed dead set on undermining the state medical marijuana law by zoning it out of existence. In Maryland local politicians do very little legislation; their power is mainly derived from a near monopoly when it comes to zoning regulations. This includes both residential and commercial zoning decisions, and often times these regulations can have multi million dollar consequences for builders, developers, and investors. The executive’s proposal to prohibit countywide zoning for medical marijuana grow facilities and dispensaries may never have gained enough support to pass, but it no doubt unnerved investors and angered thousands of citizens and dozens of state lawmakers in the process. 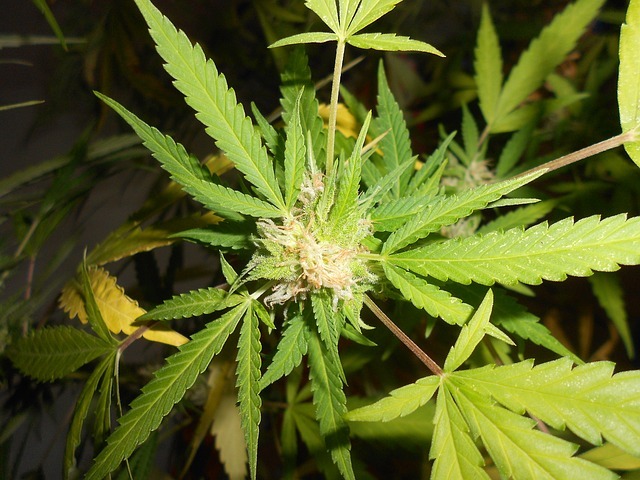 It was only recently put to bed for good, when the executive recently announced he will instead promote legislation that will make zoning laws for medical pot as strict as possible. In a statement after a recent counsel meeting the executive boasted that Anne Arundel County would have some of the strictest zoning laws in the state. Among the regulations include provisions that no dispensaries or grow houses shall operate within 1,000 feet of schools and homes, and all will be prohibited from window displays of marijuana. These regulations are similar to those in Baltimore County, which also drew ire from state lawmakers who feel regulations under the medical marijuana program should be uniform throughout the state. The commission is set to start accepting grower and distributor licenses on November 6th, with the highly anticipated decisions over who gets the sought after licenses coming during the winter. Some investment groups have raised over ten millions dollars to assure their bids will be the most qualified, and losses from not receiving a license could approach seven figures. After the licenses are awarded the investors could still hypothetically face zoning hurdles with their respective local governments. Many of the investment groups have already selected sites for grow facilities and dispensaries, but it would behoove all to be flexible. The next few months are setting up for a true roller coaster ride for investors and others looking to cash in on medical marijuana. One can only hope that the process will play out smoothly, but with so much money at stake feathers are bound to be ruffled along the way. This wouldn’t be the case if the commission had been a little more flexible with the number of licenses available. There is really no reason to limit the grower and distributor licenses, as it would make much more sense to award licenses to all qualified applicants. More applications would generate larger fees, thus allowing the program to have the funding to regulate all the participants. Plus the market would truly be free, and only the most efficient operations would survive. A competitive market would ultimately lead to patients having access to cheaper and higher quality medication. But we should never expect the most efficient outcome when it comes to government programs, and judging by how long it has taken Maryland to get its act together on medical marijuana, we should just be glad it’s actually happening. Benjamin Herbst is a Maryland criminal defense attorney who specializes in drug crimes such as distribution of marijuana and possession with intent. 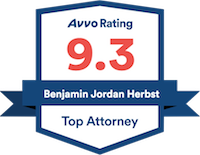 Contact Benjamin to set up a free consultation about you case anytime at 410-207-2598. 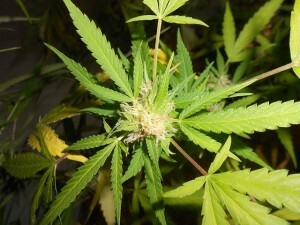 Maryland county backs away from proposed medical marijuana ban, washingtonpost.com.